In 2005, Charlotte Dumas travelled to Norway and Sweden, New York and Colorado to create portraits of the majestic canines in her series Reverie. 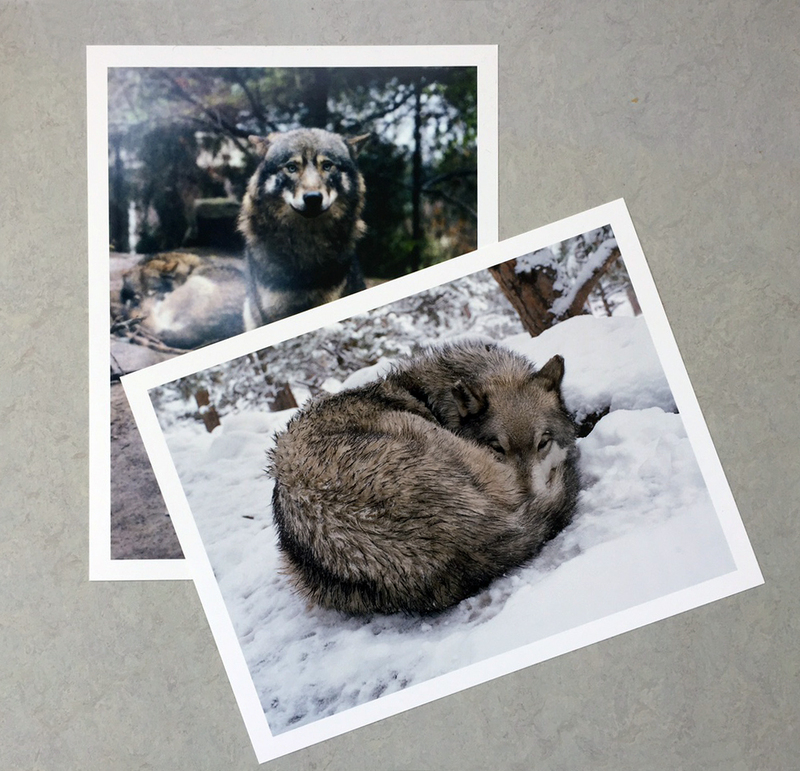 Despite her close proximity to the wolves in her photographs, Dumas reveals the vast distance between the world of humans and wolves as her photographs portray the wolf as an enigmatic, imperceptible being. 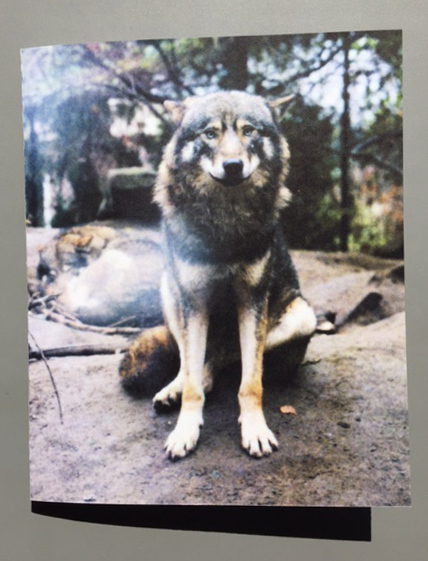 In 2006 a small book was published featuring 10 wolf portraits to coincide with the exhibition Reverie at Museum De Pont in Tilburg. with 10 extra Polaroid images added to the new edition. Dutch Fotomuseum in Rotterdam from May 21st through September 4th 2016.